An exclusive model, made by hand for time collectors. A limited edition of 501 units, signed, numbered and with the corresponding certificate. 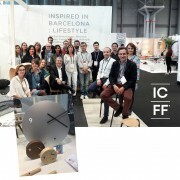 Inspired in Barcelona: Lifestyle is a collective exhibition which brings together a selection of brands, designers and new talent from the habitat sector inspired by the values and lifestyle of Barcelona that took place last May in New York. Barcelona is well-known in the world as a city which exudes creativity, design, architecture and trends, elements which coexist and interact to create the style characteristic of a city which inspires all those who visit or live in it. 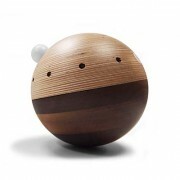 13 brands introduce us to a city which invites us to enjoy its cultural and creative tradition. 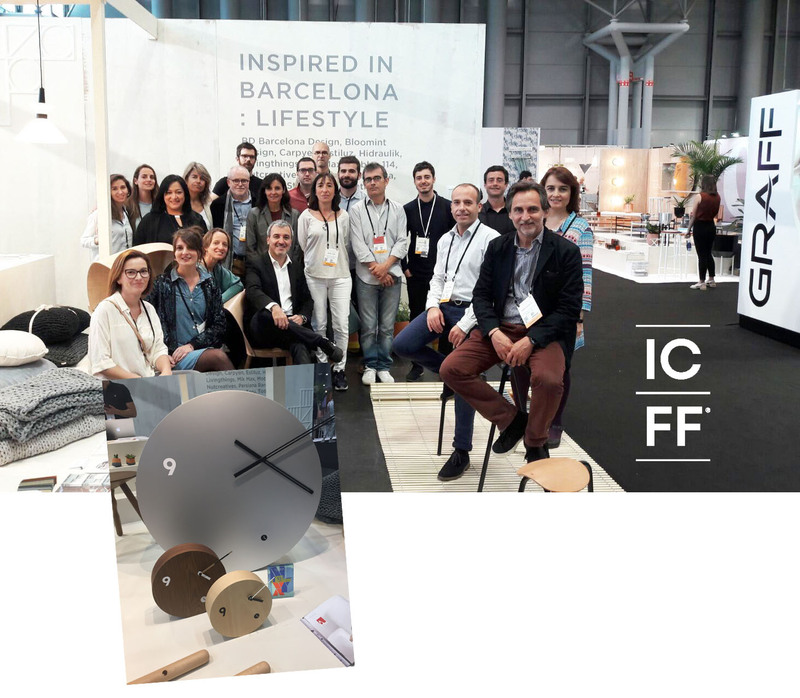 BD Barcelona Design, Bloomint Design, Carpyen, Estiluz, Hidraulik, Livingthings, Mik Max, Mobles 114, Nutcreatives, Persiana Barcelona, Pichiglas Studio, Toru, Tothora.